I just had k80296 installed, how often should I grease it? On part number moog-K80296 we recommend greasing them every oil change. What type of grease should I use for part number k80296? For part number k80296, you would want to use a 100% synthetic grease. We recommend the Lucas Heavy Duty grease. How many end links are included in the K80296 kit? Only one end link is included in the K80296 kit. You will need to purchase 2 kits to get both. 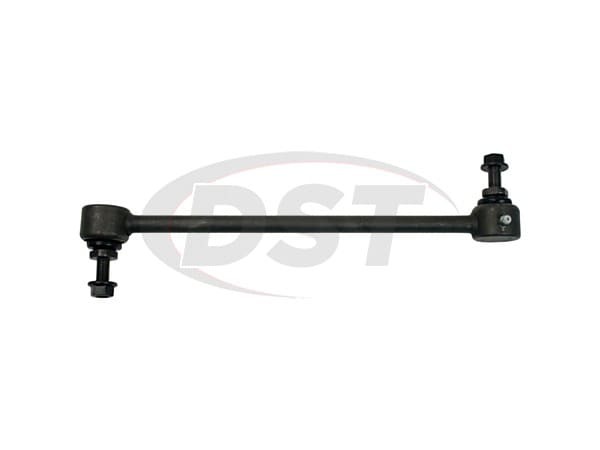 Moog-K80296 - Front Sway Bar End Link - Ford Escape 2010 - Are your sway bar links pre-greased or do I need to grease them? 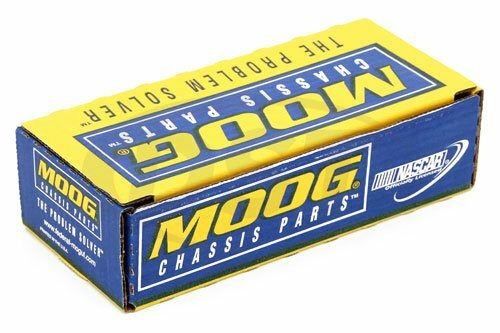 Part number Moog-K80296 will come with a small amount of grease in them, Moog suggest to grease these upon install then again after every other oil change.  Does this part K80296 work for left and right side? Yes, it will work for the left and right side. so you will need two kits per vehicle. 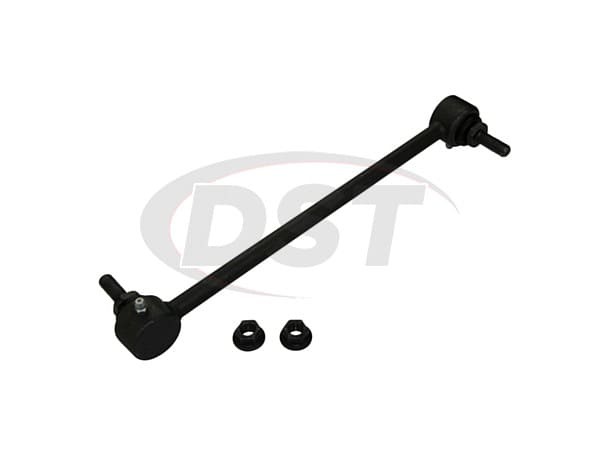 K80296 - Front Sway Bar End Link- Are these single or are they in pairs? Moog-K80296 is sold as a single endlink. You will need two of this kit to cover left and right sides.